Woodworking is a great passtime especially when you need to make a little something for your special lady, whether it is for a birthday or anniversary or so that you do not have to spend another consecutive night on the couch. Regardless of the reason, a machinist or hobby cnc user can use their skills to hand-make a peace offering gift in order to make their significant other smile. 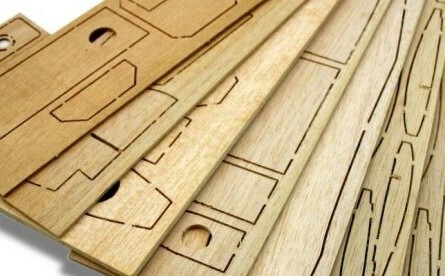 While working with a CNC machine is a hobby in and of itself it can also be used to support other hobbies. Some people like to mix and match hobbies and others may learn to use a CNC machine mainly to support a different hobby altogether. Assembling and collecting model airplanes is one of the older hobbies that people participate in and is one of more stereotypical things that people think of when they hear the word “hobby” (right up there with stamp collecting). Using a CNC router does not just limit you to display planes either; with the right tools and knowhow you can make your own custom RC planes as well. 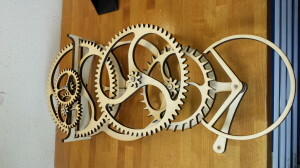 Some hobbyists like challenging and unusual projects and routing a wooden gear definitely falls into those categories. Traditionally gears are made out of metal and for some projects it is necessary to stick to that (i.e. watches). 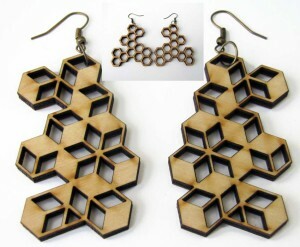 However, it is completely possible to make gears out of wood that function just as well as their metal counterparts. 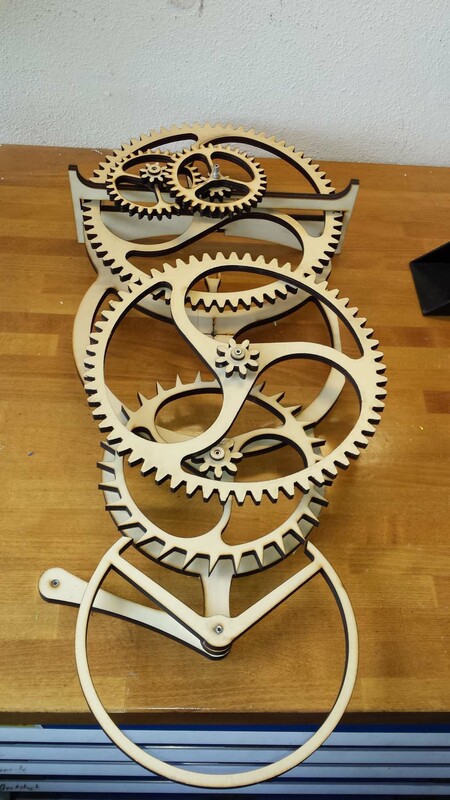 This article will introduce you to some options that you have for making gears from wood with your CNC router.